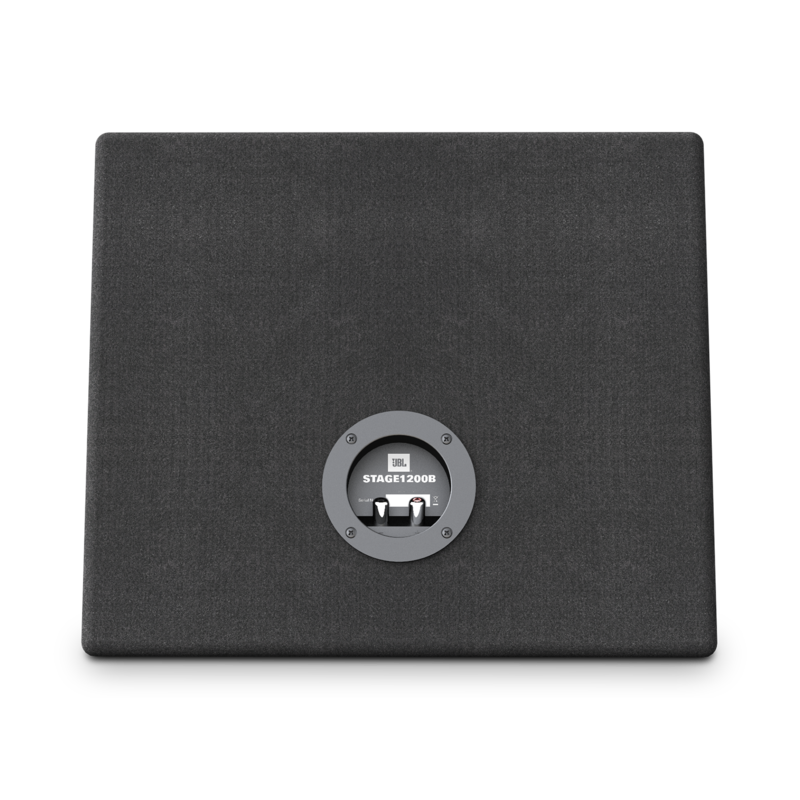 The JBL Stage slim enclosure are designed to fit in just about any vehicle with simple installation. It is slim, sleek, stylish, and don’t sacrifice on sound. Speakers are carefully tuned to assure high SPL and low distortion. 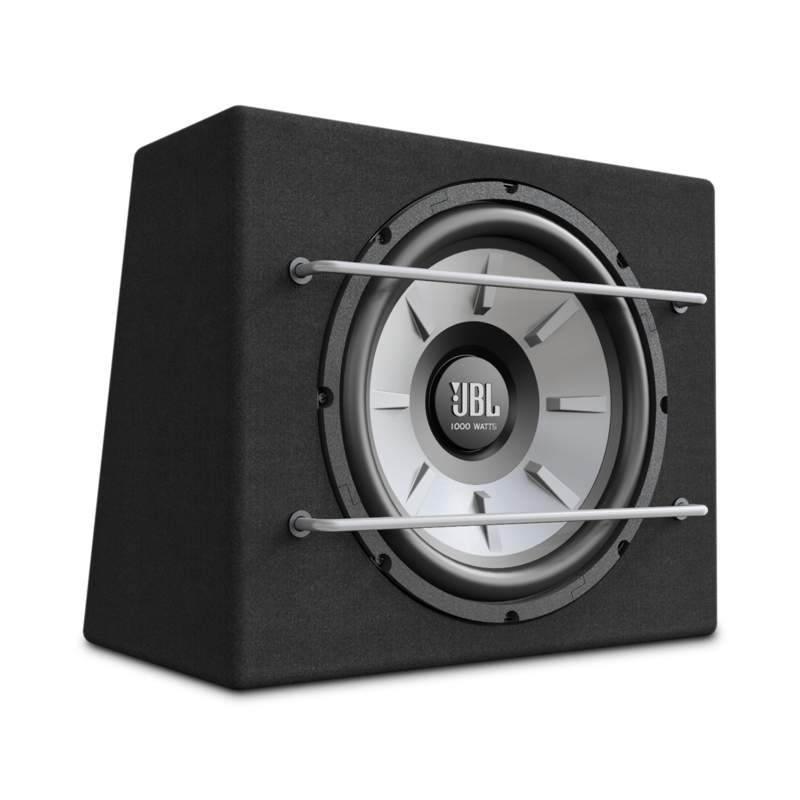 This means that the usual specifications as well as speaker characteristics are considered when tuning for the JBL sound. 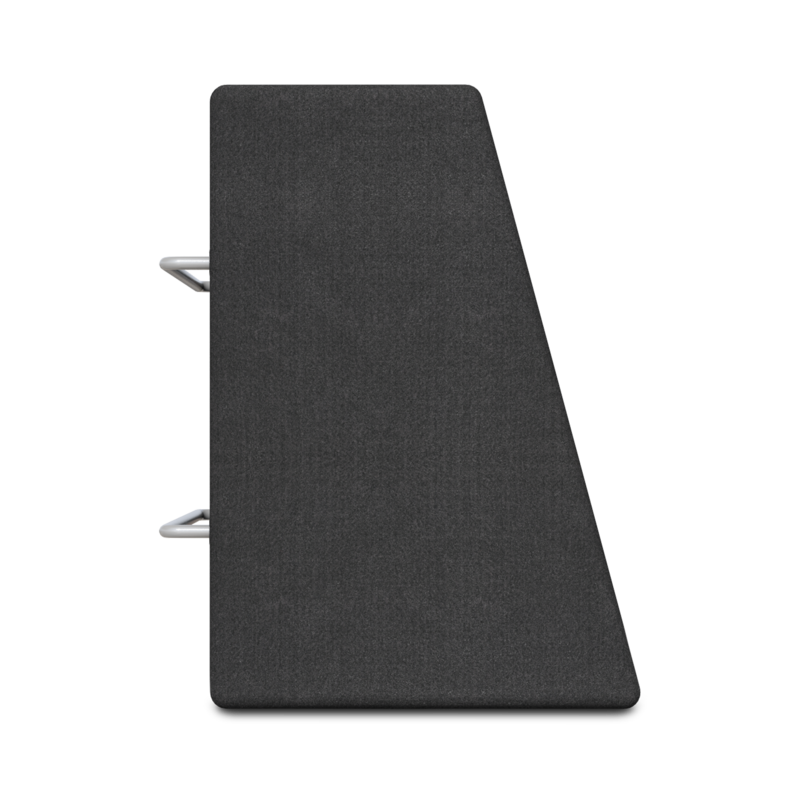 The Stage 1200B subwoofer enclosure pounds out resounding bass from a compact enclosure that fits in just about any vehicle. High efficiency combines with impressive power-handling for rich and satisfying performance. The 12" woofer cone and large voice coil work together for remarkable realism, note-perfect accuracy, and sustained bass response. And this enclosure's striking good looks are matched by its ease of installation.